If you are looking for idylic palm fringed tropical beaches,exotic vibrant Brazilian culture,great touristic infrastructure,all year round sunshine and high occupancy rates,Bahia,North-East Brazil is THE place for hotel investment. 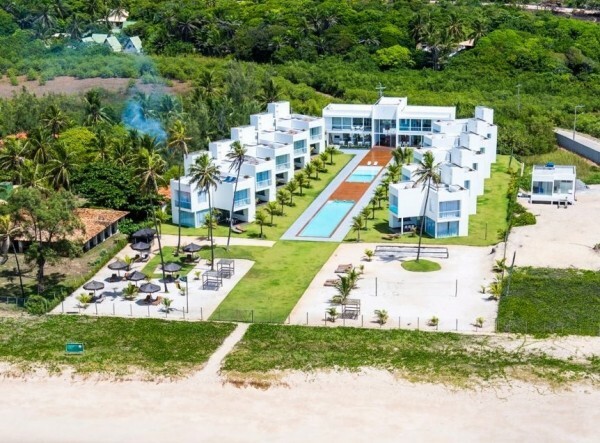 Brazil Beach House has built up a fantastic portfolio of both large and small hotel offers on the best beaches of Bahia state including Porto Seguro, Trancoso, Praia do Forte, Itacimirim, Ilheus and Morro de Sao Paulo. Here are 5 of the best small beach hotels for sale in Bahia,Brazil right now with respective links. All 5 of these Bahian beach hotels provide amazing ocean settings with close proximity to airports and are on the map nationally and internationally with a high volume of tourists all year round.I have a wide selection of hotels for sale in Bahia to suit all investment requirements so please contact me for more information.